When you’re looking for cool designs and images to use for your marketing campaigns, social media pages or your personal website, you probably will grab whatever looks fancy off the internet. If you can’t find anything on the internet, your next bet is to create it yourself through a design software. But if you’re lacking design chops, you’ll probably need to hire a graphics pro to do it for you. Why spend a ton on design services when you can have immediate access to some of the most amazing graphics right here in this very pack? 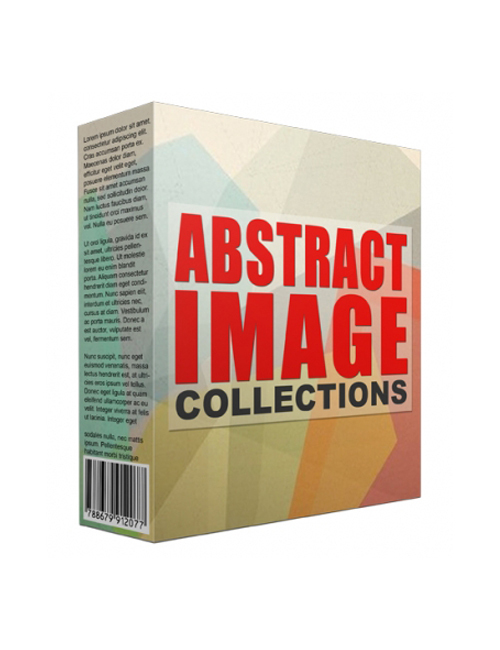 These abstract images are powerful and eye catching which are essential to getting views and likes. If you’re running a blog, images are very engaging and can help considerably in keeping the audience’s attention. If you’re running marketing campaigns, images play a massive role in getting those clicks and likes. We live in a world where people are enamored by cool looking things which is why you need to incorporate imagery in your work. When you’re ready, make the download.